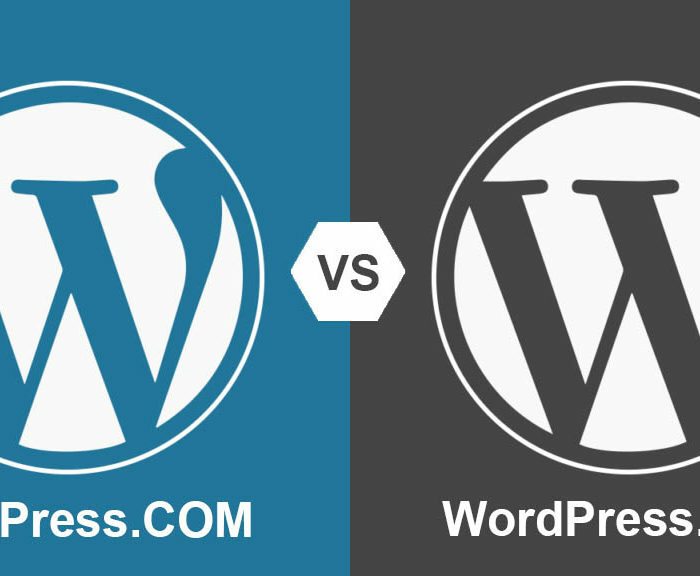 WordPress.org Versus WordPress.com – What’s The Difference? WordPress is one of the most simple to use and yet advanced website platforms available. Powering millions of websites, WordPress makes it easy to create a website and publish content online. But you may well have noticed that there are two kinds of WordPress sites out there – sites created with WordPress.org and sites created with WordPress.com. The difference between WordPress.com and WordPress.org can be confusing for new players. We’ll take a quick overview and compare the two. WordPress.com is a commercial website where you can host your own site for free. At WordPress.com, there is virtually no barrier to entry. Anybody can sign up at WordPress.com, pick a blog name, and if it’s not taken, they can get started with their website immediately. There are certain limitations, some of which can be addresses with premium upgrades. It runs on the open source WordPress.org platform created by Matt Mullenweg and his company Automattic. WordPress.org is a community driven project with thousands of contributors around the world, currently powering 27% of all websites. At WordPress.org you can download a copy of the WordPress content management system for free. It The software is open source, meaning the code is freely available to view and edit. This provides complete control and flexibility for customising a website. When you register with WordPress.com and create a blog, your website address will be a subdomain of WordPress. This basically means your site will end in wordpress.com. So say you name your blog “greens landscaping” the address would be greenslandscaping.wordpress.com. It is possible to upgrade to a custom .com domain with an additional fee (other domain extensions like .com.au for Australian websites are not able to be “mapped” to your WordPress.com website). So, you could use a custom .com domain name and then the URL would be greenslandscaping.com instead of greenslandscaping.wordpress.com. Using WordPress.org you must purchase your own domain name. In this case you are free to choose any domain name that is available to register. So for our example registering greenslandscaping.com.au is a good idea for an Australian business. greenslandscaping.blog might be a good option for a global gardening blog. Although WordPress.com is a commercial site, they host your site for free, with limitations. All WordPress.com blogs come with 3GB of storage space, and WordPress.com setup and ready to go. If more space is needed you have to upgrade to a paid plan. It’s also worth noting that only certain file types can be uploaded such as images, documents and presentation files. The major difference with a site built using WordPress downloaded from WordPress.org is that your site will be self hosted. This means you’ll need to purchase website hosting for WordPress, and install WordPress files on the hosting account yourself. If you want to start a WordPress.com website, you will find that there are already a number of theme options that make setting up a website from scratch a total breeze. The downside is that once you have chosen your theme, you have very little flexibility with it. 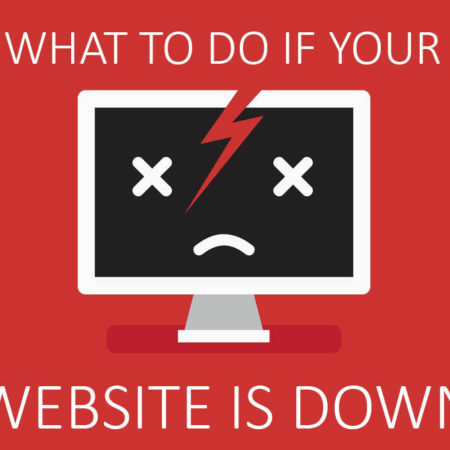 With a WordPress.com site, you can’t install external plugins that can change the functionality of your site. 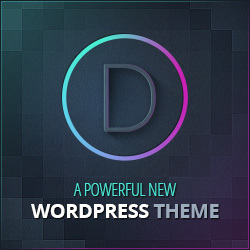 There are a huge number of free and premium themes for WordPress.org often designed with loads of customisation options. You will also have complete control over the look and feel of your website because they are open source you can also edit the themes PHP files (Using child themes) or overwrite CSS styling to achieve your goals. You can change your theme as and when you please, you can have a WordPress theme custom made for you, and you can add the best WordPress plugins at your will. WordPress.com websites have popular functions like blog comments and social sharing built in. Should you want something that’s not part of the WordPress.com built-in plugin functionality you’re stuck. WordPress.org users can extend their website functionality with almost limitless possibilities by installing free or premium plugins developerd by the WordPress community. Absolutely everything is taken care of by WordPress.com, including backups and security, so end users need to spend minimal time maintaining their website and can simply get going with publishing content. Although WordPress.org is free, you’ll need to keep on top of WordPress, plugin and theme updates yourself, or get help from WordPress developers. WordPress.com websites need to upgrade to the business plan if search engine optimisation (SEO) and traffic from Google is important. 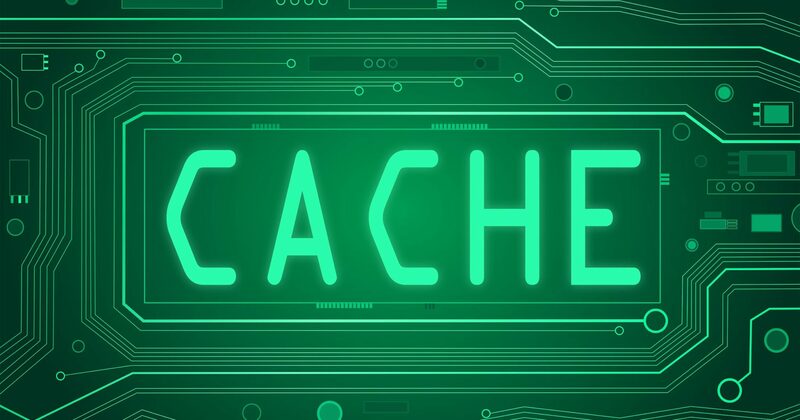 This enables Google Analytics tracking and some basic SEO features. WordPress.org on the other hand is well optimised for SEO and can be extended with WordPress SEO plugins. 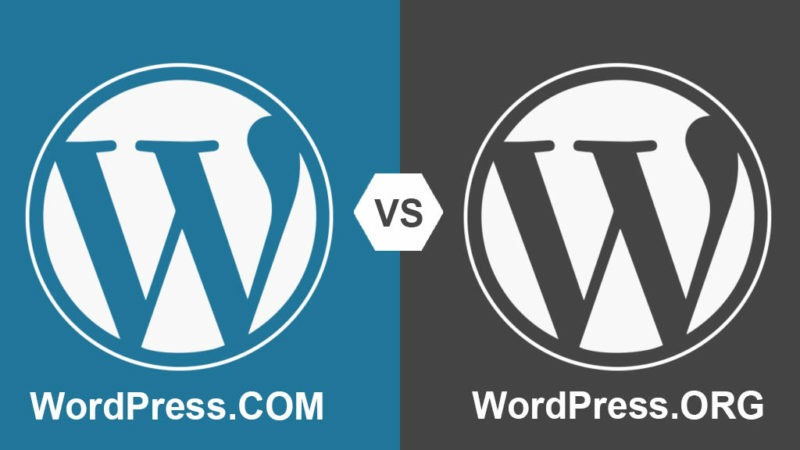 WordPress.org vs WordPress.com Which is best for you? Unless you are a personal blogger who needs very little in the way of website functionality, we would always recommend self hosting using WordPress.org. Although a WordPress.org site will take more effort to setup and maintain, it will ultimately give your website the flexibility that it will need to adapt as your business changes and grows. For example say greenslandscaping.wordpress.com wants to start selling gardening tools online. With WordPress.org you will be able to add eCommerce functionality, but with WordPress.com you won’t and you will be left with a website that is redundant or doesn’t perform in the way you want it to.